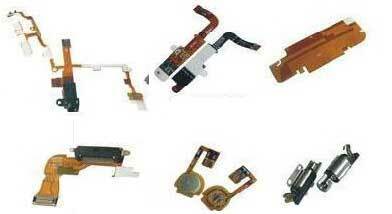 This is Special version Note 3 so it will longer than Normal Note 3. Visit https://www.dragon-tt.com/Products.aspx?sid=205 and buy Redmi Note 3 Special Edition parts. 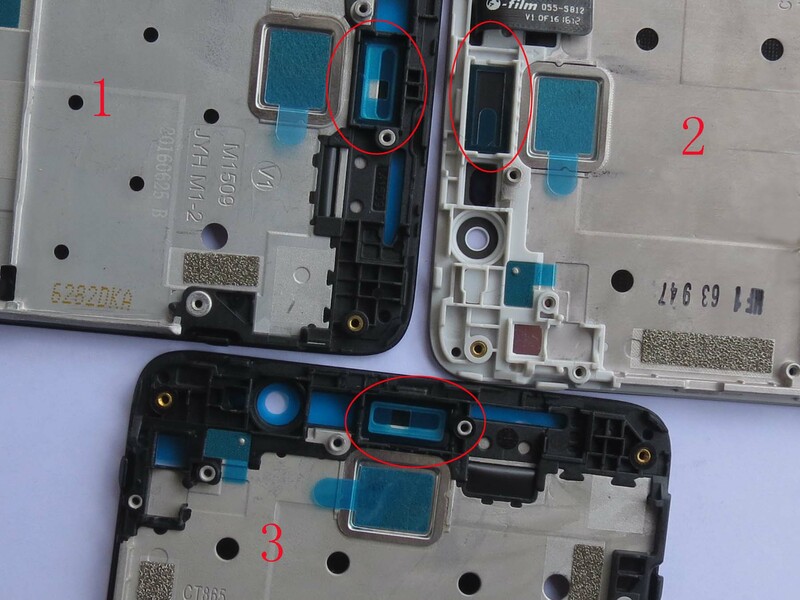 If your note 3 is Global Special Edition, you are forbiden to buy any parts for normal China version. 1 specail editor There is a nut in upper right of earpiece speaker. 2 MTK x10 version There is no nut in upper right or right of earpiece speaker. 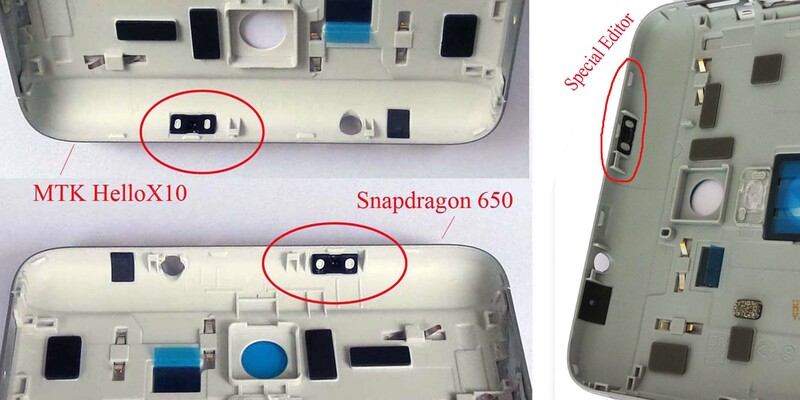 3 mainland snapdragon 650 There is a nut in right of earpiece speaker.